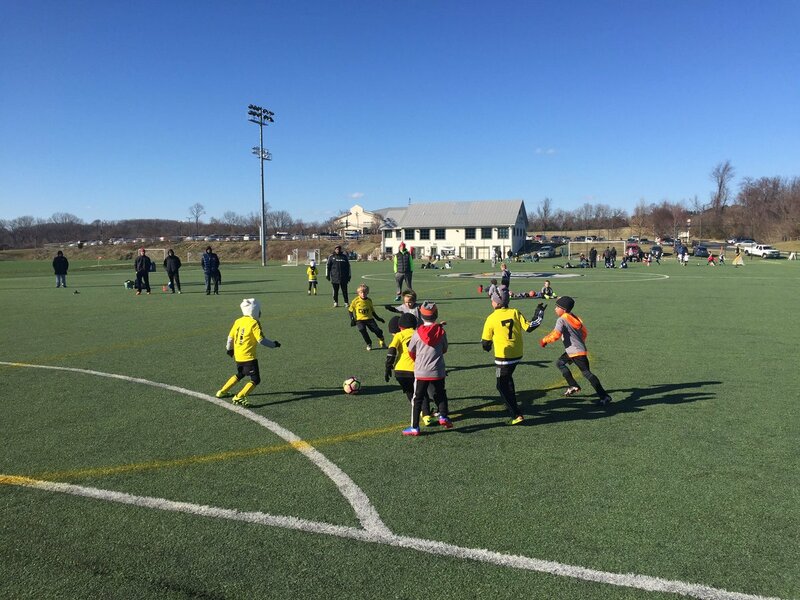 Based out of Howard County, Elite Tournaments goes above and beyond simply setting the stage for youth soccer players to slide tackle, shoot and score. Elite Tournaments works to provide professionalism to youth and adult sporting events through organizational efficiency, specialized management, and operational proficiency. Elite Tournaments began its legacy in 2000 when owner and current President Michael Libber was taking his U-12 soccer team on their first tournament outside of Maryland but struggled to find help with the costs. Michael Libber created a small tournament as a fundraiser for the team and the event was a wonderful experience for all. Participants wanted the tournament to return annually, and 17 years later Elite manages over 250 tournaments covering 10 states nationwide. Although youth soccer is currently the bread and butter for Elite, they have recently developed a youth lacrosse division for boys and girls. This division is brand new and exciting for Elite staff as well as lacrosse enthusiasts and players. With the incomparable event experience and management, Elite will be recognized to more than just the youth sports world. 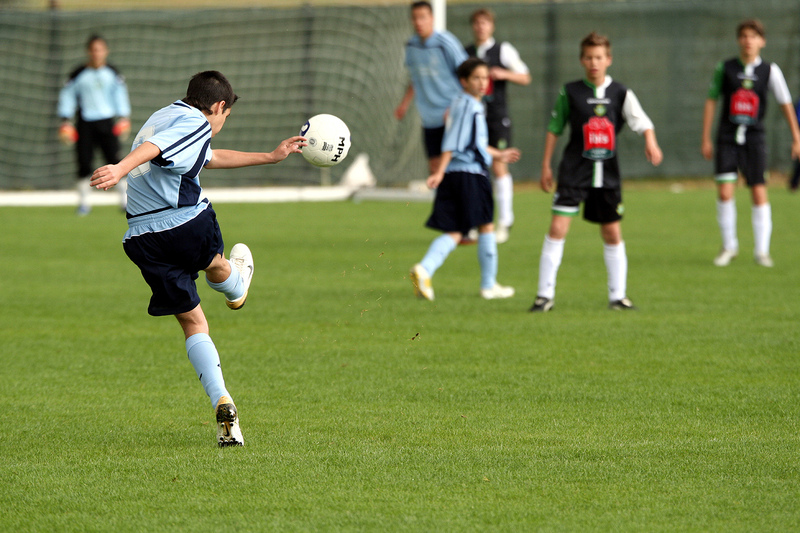 One cannot forget the complex workload and impeccable attention to detail that planning several youth soccer events, as well as the addition of youth lacrosse events, may entail. Elite Tournaments’ staff manages events of this caliber on the front-end as well as overseeing all event logistics, such as the administrative work, scheduling the tournaments and games as well as referees and staff, while creating their own merchandise inventory for players of all ages to take home their new favorite piece of apparel. For tournament updates, recruiting and more, don’t forget to visit Elite Tournaments’ website and social media.